The Next Dueling Hero has arrived! Eevee Dule Academy » dueling » Duel Arena » The Next Dueling Hero has arrived! Hi everyone. Name's Cyber. You ever wonder who's the next hero to Yu-gi-oh? Wonder no longer! It's me! I'm quite the interesting person and duelist. As for my deck, you want to see it in action? Come face me and we'll have ourselves a throwdown session! 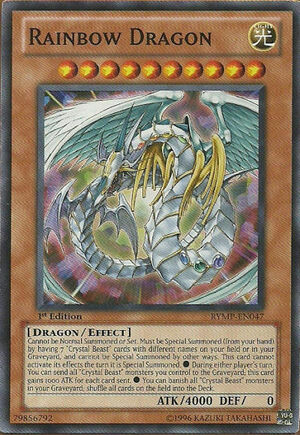 I should warn you though, my deck is unlike any deck any duelist has ever seen before. 4 Re: The Next Dueling Hero has arrived!